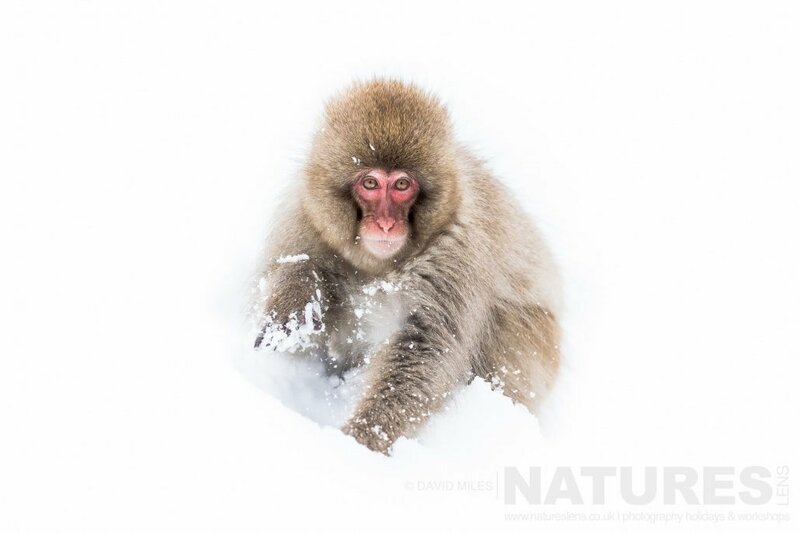 We have an offer that might entice you to join our Japanese Winter Wildlife Photography Holiday in February 2019; this is early-bird pricing for a single-occupancy room … you can book a place for £4999 each instead of £5249! We’ve managed to lower the pricing due to speaking with hotels & renegotiating our rates for rooms – & we’re passing those savings on to our clients. 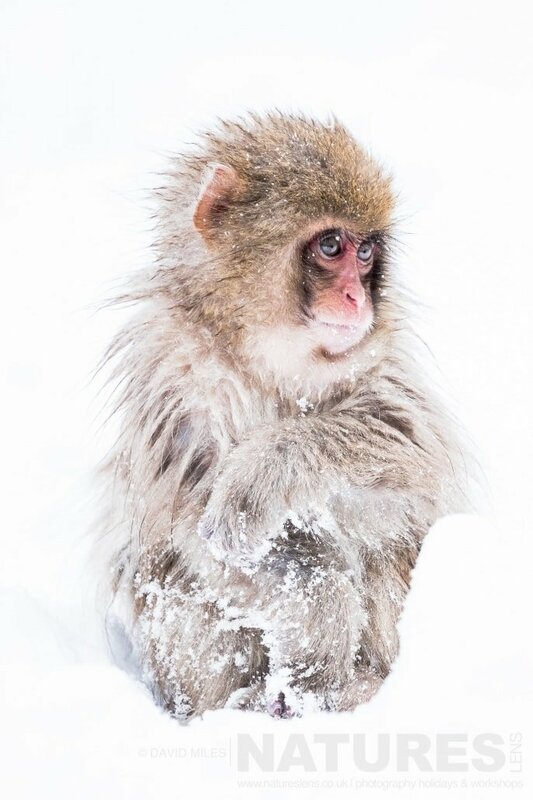 You can join us & spend time with the gorgeous snow monkeys as shown in this post, also several days with the red-crowned cranes & the whooper swans, & four days focussed on stellers sea eagles & white-tailed sea eagles on our six boat trips & also at a couple of other locations. You can book now & hold your place with 20% deposit only! That is £1000 now, with the balance due in November 2018. We had a couple of non-photographer spouses on the recent tours – & it would be fair to say that they got as much from the trip as anyone else, more in some areas in fact, as their face was not pressed against the back of the camera, focussed on only what they could see through the viewfinder! 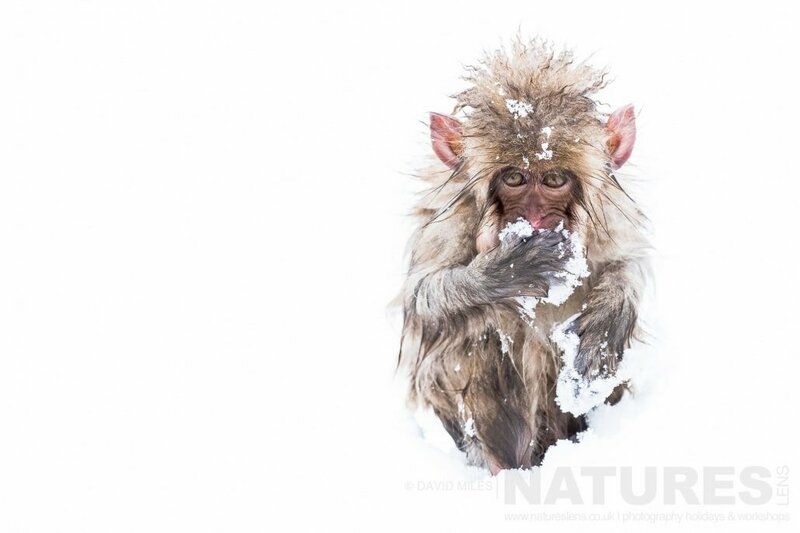 DO YOU WANT TO PHOTOGRAPH THE WILDLIFE OF JAPAN IN WINTER FOR YOURSELF? We have an opportunity in 2019 for you to undertake photography of the blakiston’s fish owl, red-crowned cranes, snow monkeys, steller’s sea eagles, ural owl, white-tailed sea eagles, whooper swans & more in the wintery landscapes of Japan for yourself, the Japanese Winter Wildlife Photography Holiday has early-bird pricing of £4999 per participant, exc. air travel to & within Japan itself – all ground transportation within Japan, accommodation & guidance/tuition from myself & Ian Roberts is included, the dates for the Japanese Winter Wildlife Photography Holiday are February 9 – February 22, 2019. To hold a place on the trip, we only require a 20% deposit from you, with the balance due 12 weeks before the trip taking place. This entry was posted in announcements, worldwide tours and tagged eagles, hokkaido, japan, red fox, white tailed sea eagle, winter. Whatever your query regarding our photography holiday, Japanese Winter Wildlife Photography for only £4999, please fill out your details below & we will get back to you.